Almost 20 years since the Zapatista Army of National Liberation (EZLN) led an armed uprising in the southern state of Chiapas on January 1, 1994, the indigenous Zapatista movement remains alive and well. Last week, 1,700 people from all over the world descended upon the Zapatistas’ autonomous communities in Chiapas in order to participate in a series of classes and learn about “freedom, according to the Zapatistas.” This is the title of the first course to be offered at six branches of “la escuelita,” the Zapatistas’ “little school,” from August 12 to 16. It is an apt title for a movement which has become defined by its constant struggle for freedom – particularly against government oppression, be it through destructive neoliberal policies or more direct attacks from paramilitary groups that were armed, trained and financed by the Mexican government. The emphasis of the Zapatista struggle has shifted in recent years toward a peaceful revolution of the mind. The Zapatistas see education as crucial to the survival of their language, culture and ideology and the movement’s autonomous schools are now at the forefront of their ongoing fight for freedom, justice and dignity. 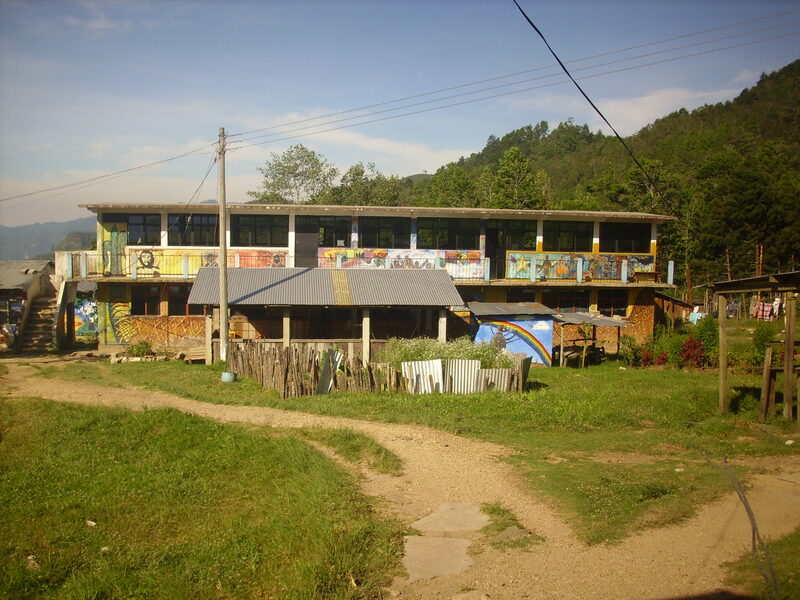 For several years the Zapatistas had allowed interested parties from Mexico or abroad to learn about their movement at the autonomous school in Oventic – one of the Zapatista’s five main communities known as “caracoles” – but this is the first time that students have been invited en masse to participate in coordinated courses. 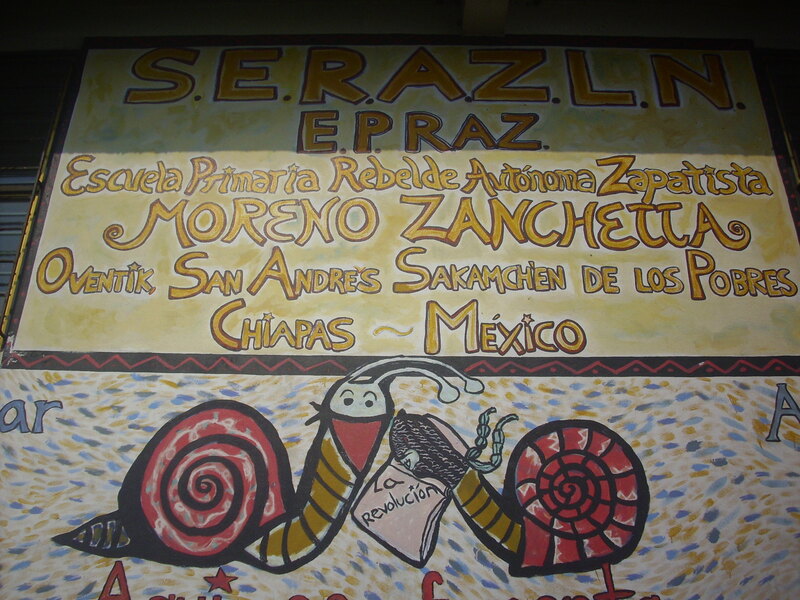 Originally, space was allotted for just 500 students, but so many of the invitees sought to enroll that the Zapatistas opened an additional 1,200 places at la escuelita. According to the Zapatistas, the students hail from the Americas, Europe, Africa, Asia and Australasia. They include at least 34 academics with doctorates in various fields, among them graduates from renowned universities such as Yale, Columbia, Oxford and Cambridge. The classes began after several days of celebrations that marked ten years since the Zapatistas introduced Juntas de Buen Gobierno, local councils whose members rotate every couple of weeks so that the entire community is directly involved in local governance. 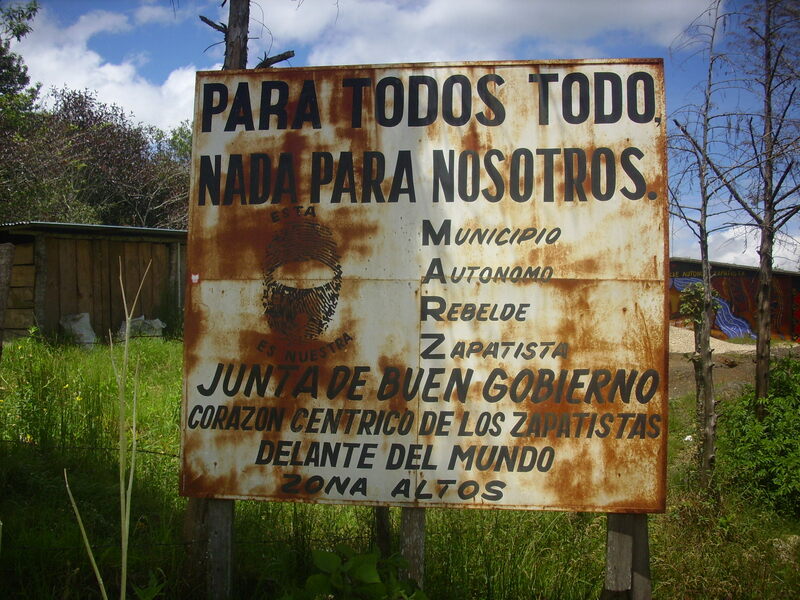 The juntas are instrumental to the Zapatista model of participatory democracy, which provides a compelling alternative to the representative democracy in which leaders are elected to defend voters’ interests – a somewhat unlikely prospect if the voters happen to be members of Mexico’s marginalized indigenous communities. The students arrived on August 11 in San Cristobal de las Casas, a city popular with tourists, academics and activists alike, before balaclava-clad Zapatistas led them in convoy through the highlands and jungles of Chiapas to the caracoles of La Realidad, La Garrucha, Roberto Barrios, Morelia and Oventic. At no cost, the Zapatistas provided the students with meals, accommodation, education and any necessary medical support at their autonomous facilities. An important aspect of the experience was that all of the participants were housed with willing indigenous families (some of whom were non- or even anti-Zapatista) in or near to the autonomous rebel communities. The guests were provided with a guardian to take care of them and translate when necessary, but they were expected to participate in daily activities like chopping wood, working in the cornfields and cooking and eating with their host families. The classes took place at Zapatista schools in all five caracoles, as well as the Indigenous Training Center (CIDECI) in San Cristobal de las Casas. Students were given illustrated textbooks and CD-ROMs on the themes of autonomous resistance, self-governance and the importance of female participation in self-governance. 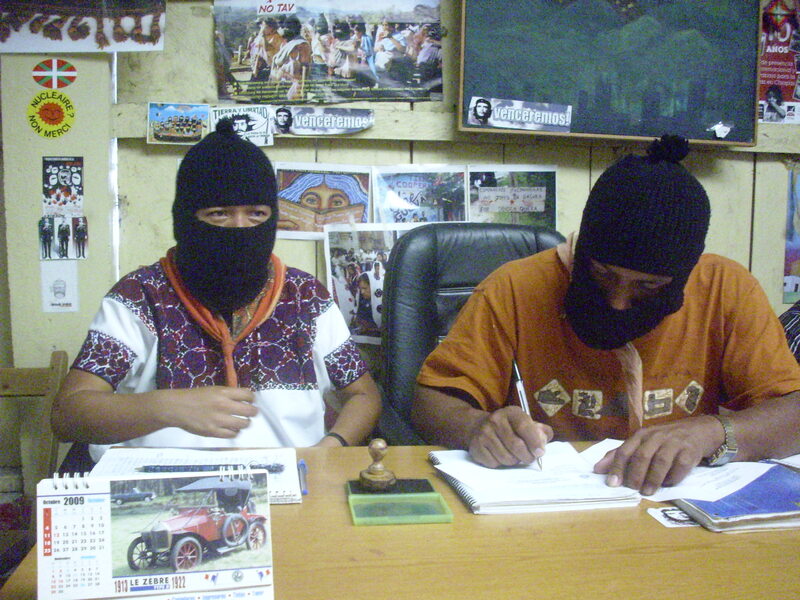 For those unable to attend, classes were also streamed live twice a day on the EZLN website. The Zapatistas’ indigenous education program sprung up out of necessity. Public education is notoriously poor across Mexico and particularly lamentable in indigenous areas. State schools teach indigenous children next to nothing about their roots and culture, while there have been cases in which pupils were punished and even beaten for speaking in their native languages. In contrast, the Zapatistas teach their children about their history and culture, dividing classes between Spanish and their traditional Mayan languages. “The school is a collective, a community, so there is not one teacher but a group that teaches,” Zapatista spokesman Subcomandante Marcos wrote in a communiqué earlier this year. The Zapatistas eschew traditional teaching models in favor of an open space in which the community learns together and those who come to learn can also impart knowledge, Marcos explained. All that participants needed was “an indisposition to speak and judge, a willingness to listen and watch, and a well-placed heart,” Marcos added. The second series of classes at la escuelita will take place from January 3 to 7, just after the 20th anniversary of the dramatic uprising that first brought the Zapatistas and the 500-year struggle of Mexico’s indigenous population to the world’s attention. The subjugation of the indigenous population did not end with independence from Spain or with the Mexican Revolution. 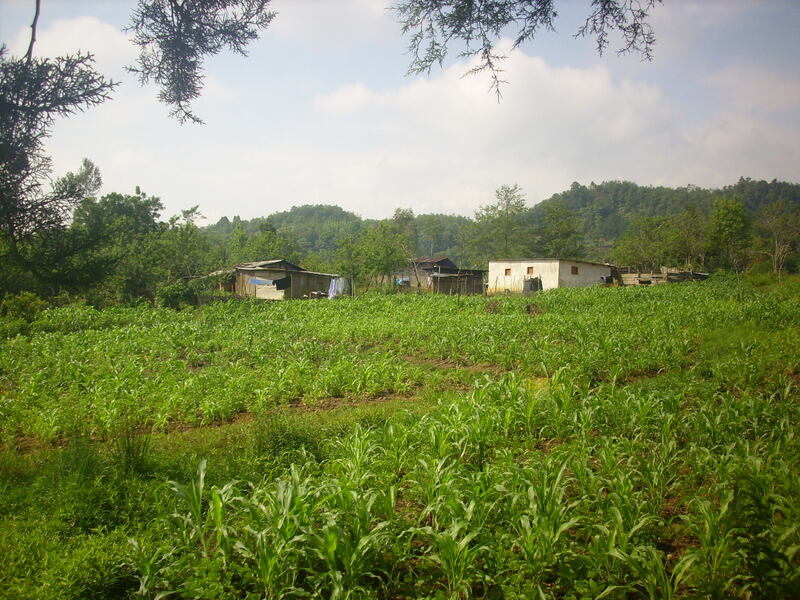 Rural indigenous communities remain the poorest in Mexico, and those like the Zapatistas, who have sought to improve their circumstances through self-determination, have been met with years of intimidation and provocation by the military and state-backed paramilitary groups. Despite the high levels of drug-related violence in the north of the country, Chiapas remains the most militarized state in Mexico, with around one third of the nation’s armed forces stationed around the Zapatista-controlled territories. Even the escuelita was targeted last week, with military aircraft repeatedly flying low over the communities where the classes were taking place. On August 14, the EZLN issued a statement condemning the flyovers and accusing the U.S. government of spying on the Zapatista schools.